This 47' 2001 Cabo Convertible has had full service on both motors in January 2019. With a 50 gallon molded baitwell tank in the transom, insulated fish boxes, rod storage areas, lighted gunwales, bait prep station, electric windlass, and a custom anchor roller system, she's ready to fish! Ample room and lots of equipment! 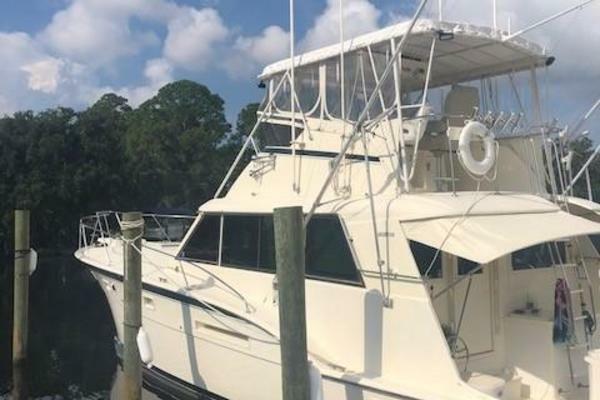 West Florida Yachts would love to guide you through a personal showing of this 47' Cabo Convertible 2001. 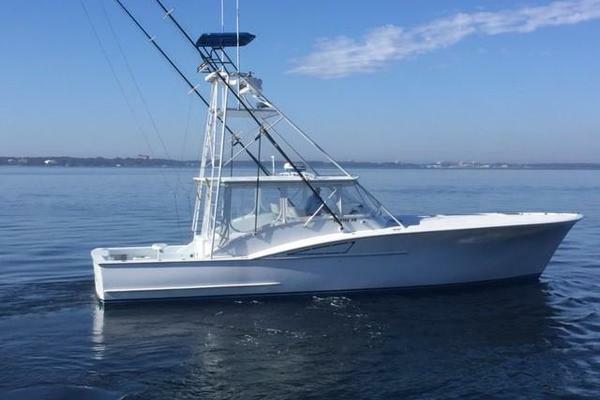 This yacht for sale is located in Fort Lauderdale, Florida and priced at $369,000. For a showing please contact us by filling out the form on this page and we will get back to you shortly!